Mission To inspire and reflect the universal yearning for peace by giving voice to women. 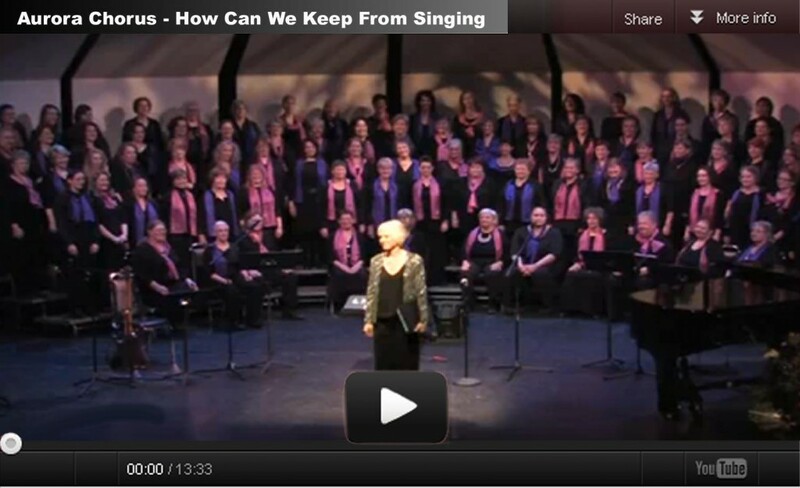 About Since 1992, Aurora Chorus has honored the strength and beauty of women’s lives through the fine art of choral singing. Aurora was founded on the belief that music can be a powerful instrument of peace—locally, globally, and in the hearts of all who sing and all who listen. In an atmosphere of personal growth and cooperation, Aurora is proud to provide both novice and experienced singers with an unparalleled opportunity to expand and transform a love of singing into an understanding and appreciation of healthy vocal production, choral technique, musical expression, and musical literacy. Directed by renowned choral composer Joan Szymko, Aurora Chorus is comprised of more than 90 singers from the Portland/Vancouver metro area. The chorus presents three full-length concerts each season. Repertoire Aurora repertoire is diverse, crossing centuries, continents, cultures, and languages, though character and style overall leans toward contemporary composers and arrangements of contemporary singer/songwriters. Aurora’s programming is woven together through themes of compassion, justice and peace—for all people and for all of life. As a women’s chorus, Aurora is focused particularly on giving voice to women’s perspectives and empowerment, not only by singing about women—but also by featuring women composers and poets. Aurora’s Director Joan Szymko has contributed significantly to the body of literature for women’s voices. “Szymko continues to provide opportunities for women’s choruses to stretch beyond the ordinary and the expected to the refreshing and powerful” [Choral Journal]. 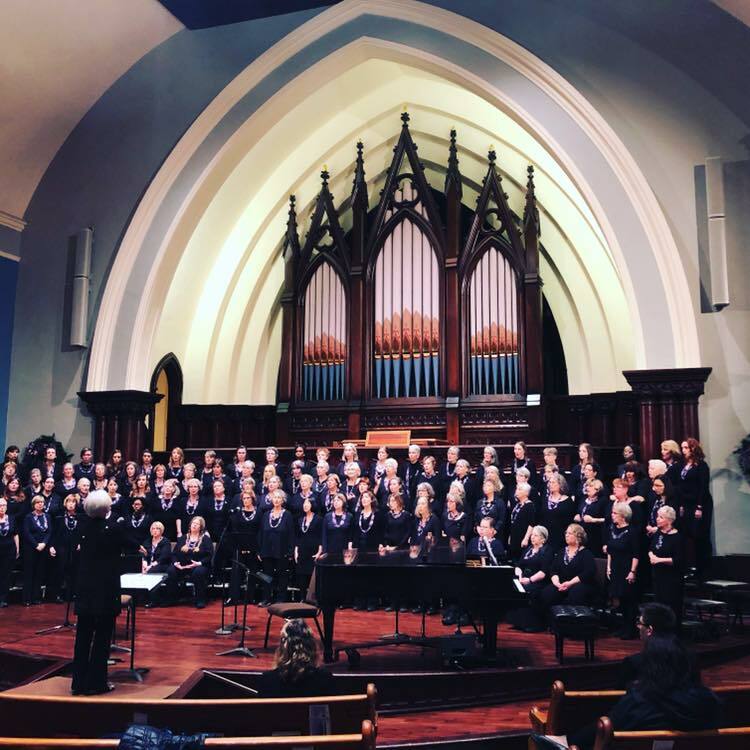 Aurora Chorus has premiered many of Joan’s compositions that have been published and performed by choruses across North America, most notably, It Takes a Village and I Dream a World. Aurora Chorus celebrates and respects diversity.